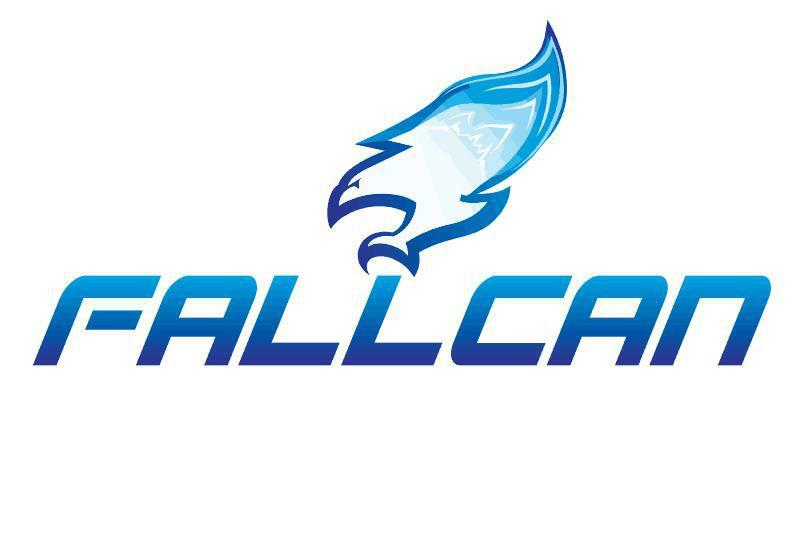 Welcome to Fallcan, your first and only stop for Heating, Plumbing and Gas Services. With over 20 years experience servicing Central and the of West Scotland our professional team of engineers are skilled in their profession and offer a first class service for your gas, heating and plumbing requirements. Our highly qualified engineers are experienced in working in both domestic and commercial sectors. We specialise in quick, effective and fully certified repairs and maintenance to all heating and plumbing systems. We offer a professional, friendly and efficient service for installations, gas engineering work, heating system maintenance and repairs at a very competitive price. At Fallcan we provide a huge variety of boilers and heating systems. We will assist you and take you through the steps to find the right heating system for you. We can also offer advice on power flushing central heating systems thats backed by a thermal imaging camera, so you can see the problem areas and tackle them head on. We offer great aftercare service and our team are here to advise you on all aspects of heating and plumbing. Please visit our website for further information on how we can help you. Contact us today to discuss all your plumbing and heating requirements or for free friendly, professional and helpful advice. We look forward to hearing from you. 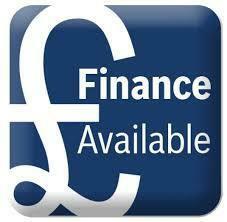 Image 2 - Up to 7 year fixed rate finance available on boiler and heating istalation. "Installed new Combi Boiler Customer Service Quality Value Did everything we agreed on, especially doing extra work by changing the position of the flu. Kitchen was left clean and tidy." "Very clean in general significantly improved our heating. A Pleasure!" "An excellent service was provided by Fallcan including expert advice, clear and helpful communication, a competitive quotation and fast, efficient installation of a replacement boiler. The whole process was faultless and hassle free. Stuart is highly professional and a pleasure to do business with." "Extremely satisfied with service, installation and price for a new condensing boiler and shower. HIghly knowledgeable engineer with excellent work ethic. We would certainly use this company again."